Small and slim, the Moxi Kiss is fully automatic with a 312 battery and an award-winning style. 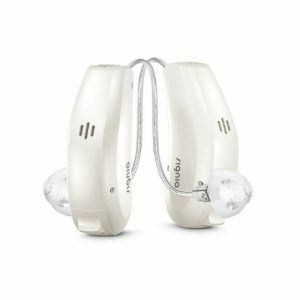 Small in size and filled with advanced technology, Pure™ gives you the ultimate in natural sound quality—it contains more features than any other hearing aid its size. 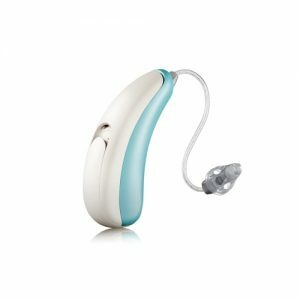 A dust and water-resistant hearing aid with IP67 rating. The most discreet hearing instrument in its class, Ace™ packs an incredible hearing experience into a tiny package. So small, it’s practically unnoticeable behind your ear. 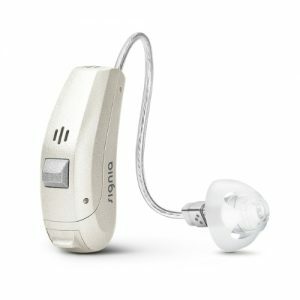 A dust and water-resistant hearing aid with IP67 rating.